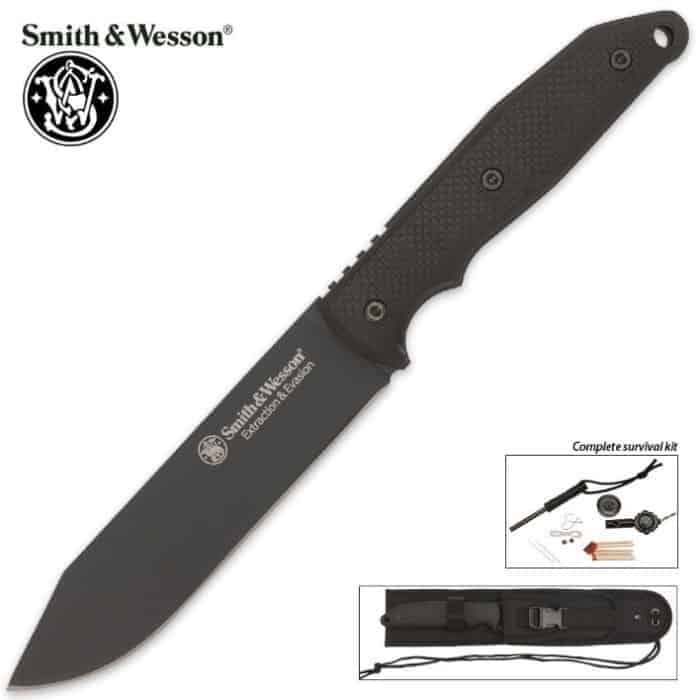 The Smith & Wesson Extraction & Evasion Knife Plus Survival Kit was Designed for Hunters & Outdoor Enthusiasts. 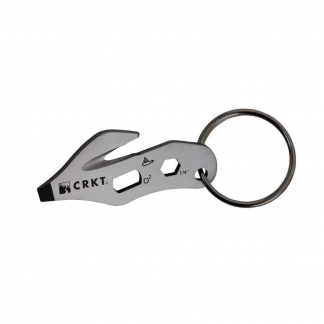 The Knife is made for High-Performance, Precision & Rugged Use. 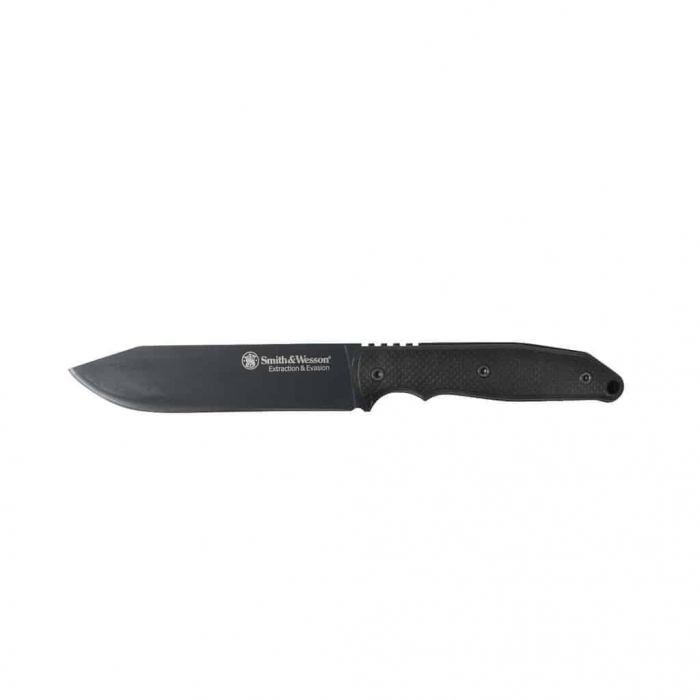 Made form 1070 High-Carbon Steel with a Nylon Resin Overlay Handle for Durability. 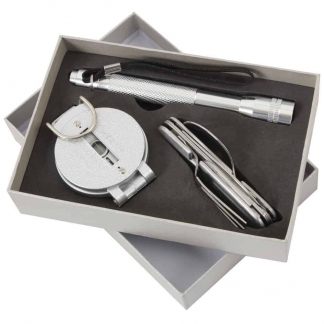 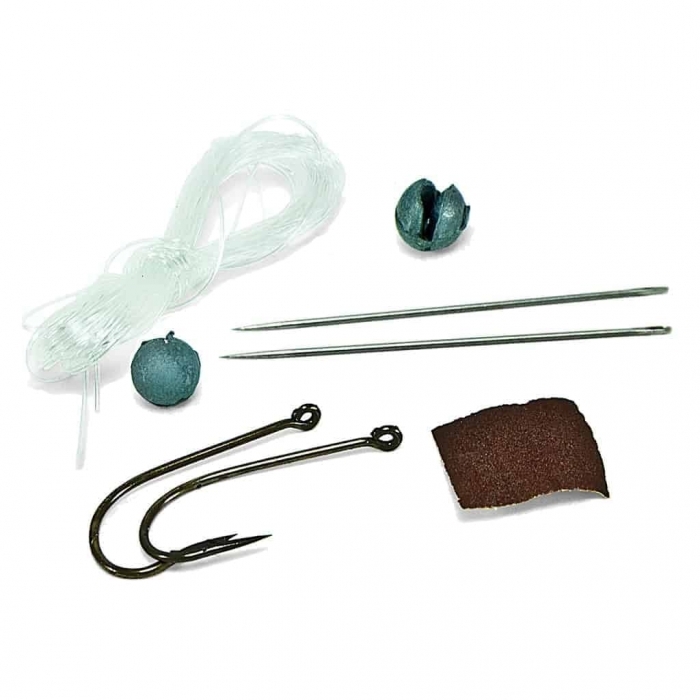 It Features a Compartment that contains a Fire Striker, Compass, Whistle, Sewing Needles, Fishing Line & Hooks. 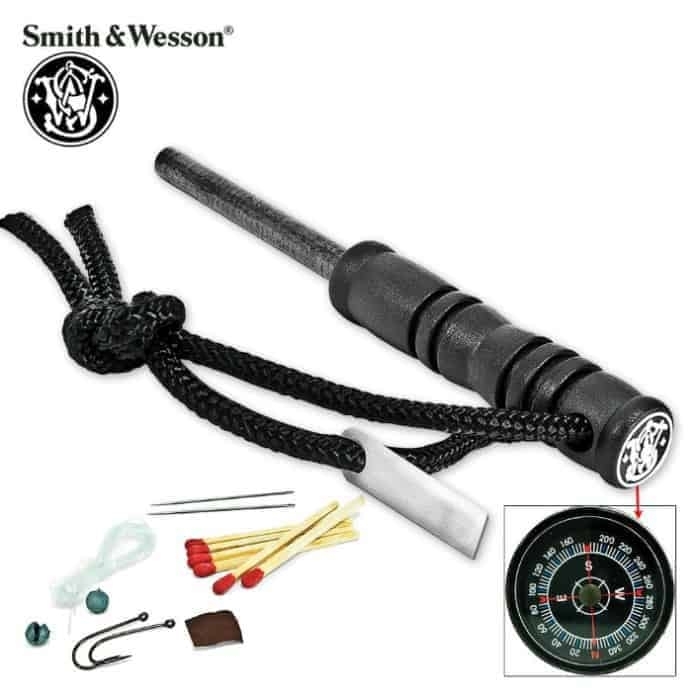 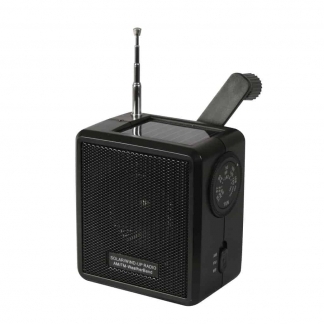 These Products can definitely come in handy in any type of Survival or Emergency Situation. 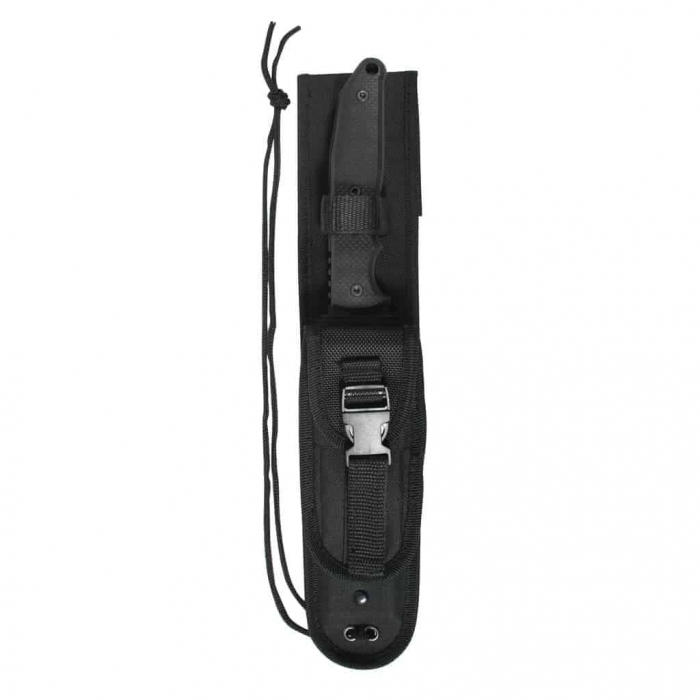 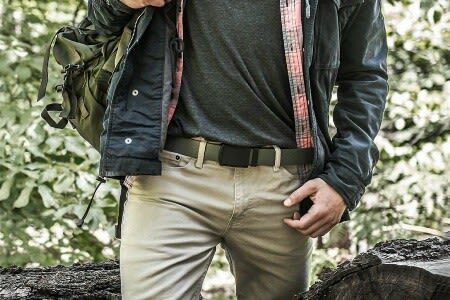 This Tactical Knife comes with a Heavy-Duty Nylon Sheath that can be attached to your Belt, plus it has MOLLE Attachments for additional storage and travel situations.